The Event Group has a wide variety of non-alcoholic beverages to refresh your guests. Beverages are priced by the gallon and/or by the serving. A pricing estimate will be given to you when you receive your proposal, as quantities will depend upon if you have bar service and/or other beverages provided. Our bartenders are professional, experienced and knowledgeable when it comes to mixing and serving drinks to guests. The Event Group holds an “off-premise catering” liquor license, which means we are allowed to provide your liquor and/or serve a host bar. It’s always important to make sure that your caterer has a proper license and alcohol liability insurance, or you could be held liable. Our bartending and beverage service includes several options from which to choose. Cash bars are available at our Magnolia Gardens Venue only. *House Wines are $26 per 1.5 liter bottle. The Event Group provides all bar products, bar equipment, bar cups and ice. Alcohol is on site at a pre-determined location. Final bussing, clean-up and trash removal provided by The Event Group. Bar Insurance Fee: $50.00. Bar Cups and Ice…to be determined based on size of group being served. 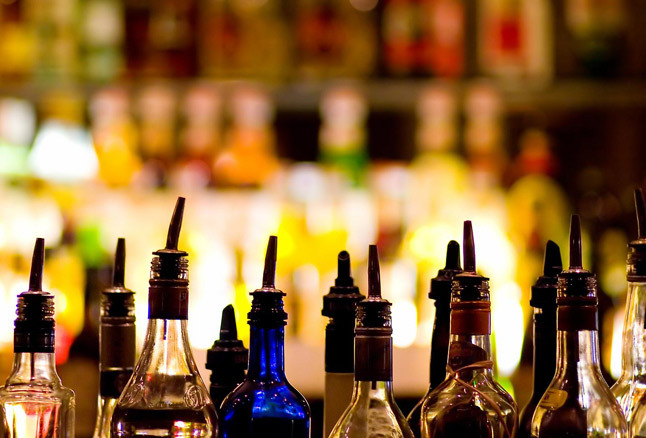 Client provides all bar service, bar products, trash removal and alcohol. The Event Group will provide bussing service until our food service time is complete.